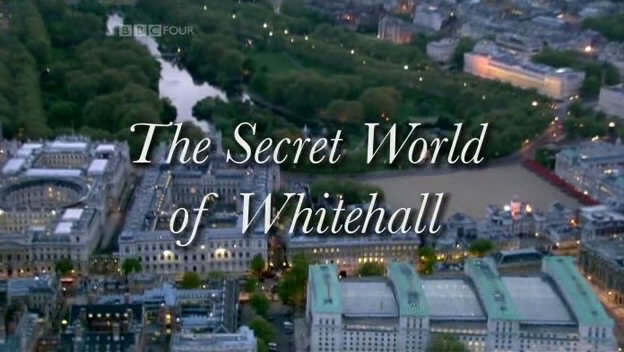 I’ve posted a few thoughts for campaigners on the excellent BBC4 series ‘The Secret World of Whitehall’ over on the NCVO Campaign and Influence Forum. The three-part series, which finishes on Wednesday night, has been a revealing look at some of the key departments at the heart of Government over recent decades, and I think it has some really useful insight for those looking to influence government. If you’ve been watching the series do share your thoughts over on the Forum. If you haven’t watched it so far I’d encourage to catch up on iPlayer.